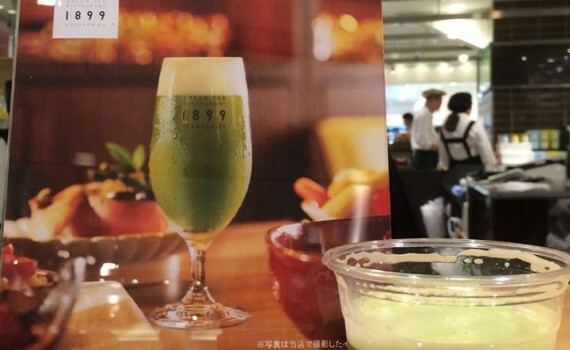 We tired specialty Matcha beer. 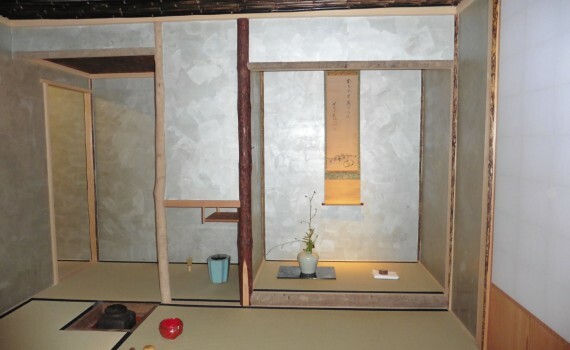 Prior to the official launch of our new tour that includes a tea ceremony and Kaiseki lunch, we are doing a private tour next week. Today we went to the venue to make sure everything is fine to welcome our first guests. Here’s some pictures taken there. Have a sneak preview for now as we will launch the tour at the end of June! 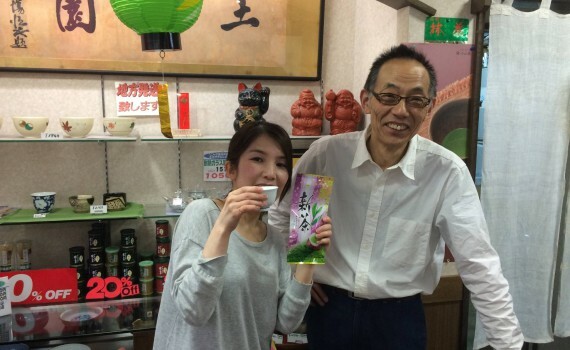 Experience this surprisingly different tastes of Shin-cha!